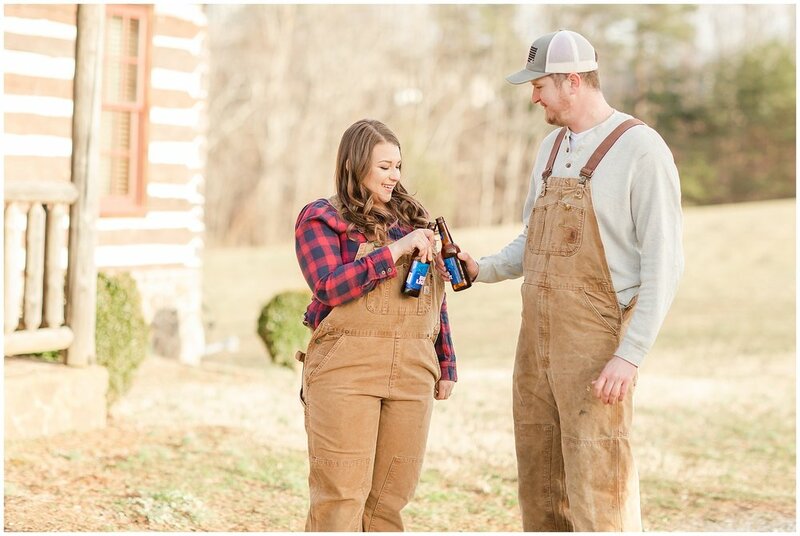 They both share a love for the outdoors, and Hunter’s only request was a few photos in their Carhartt bibs. 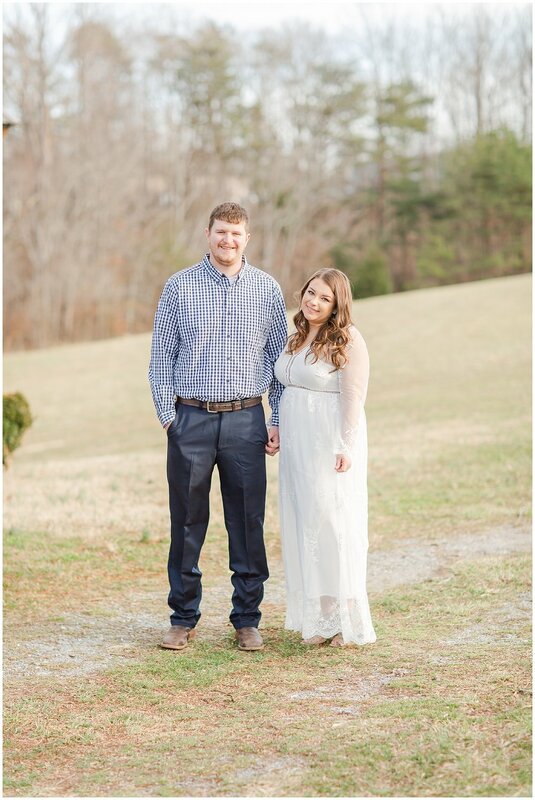 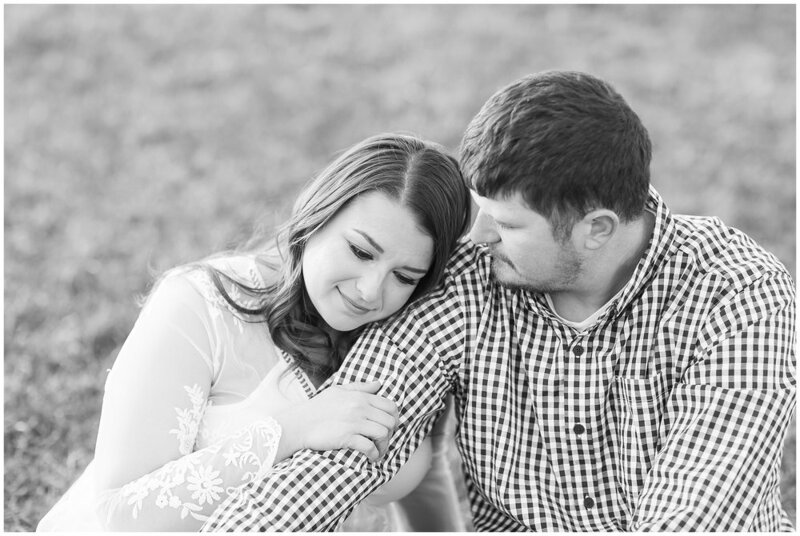 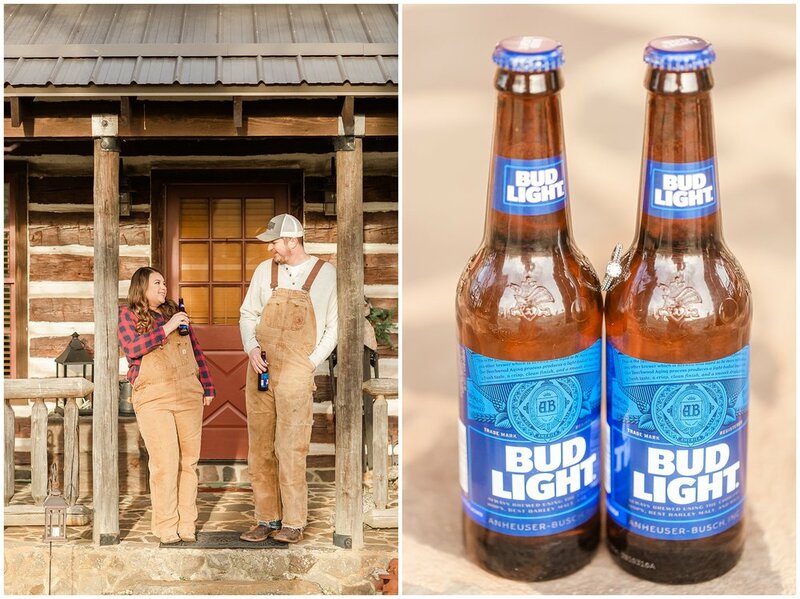 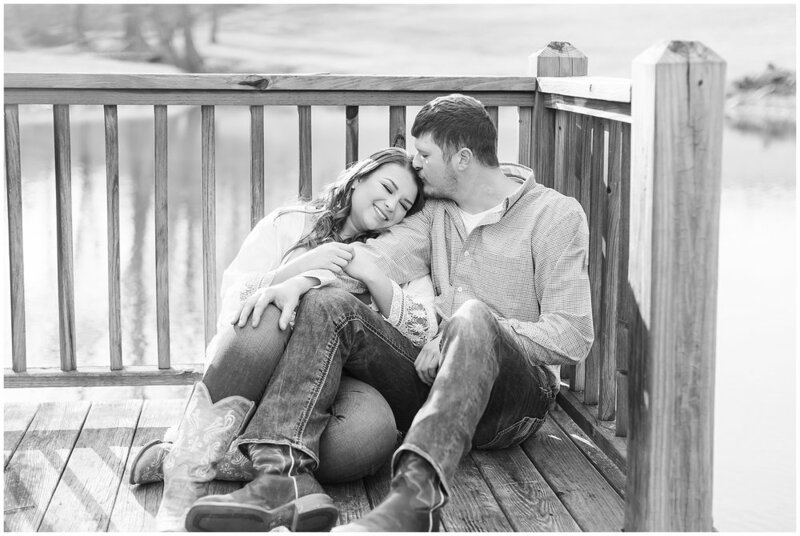 I think it is awesome that they included something fun, and personal to their relationship in their session! 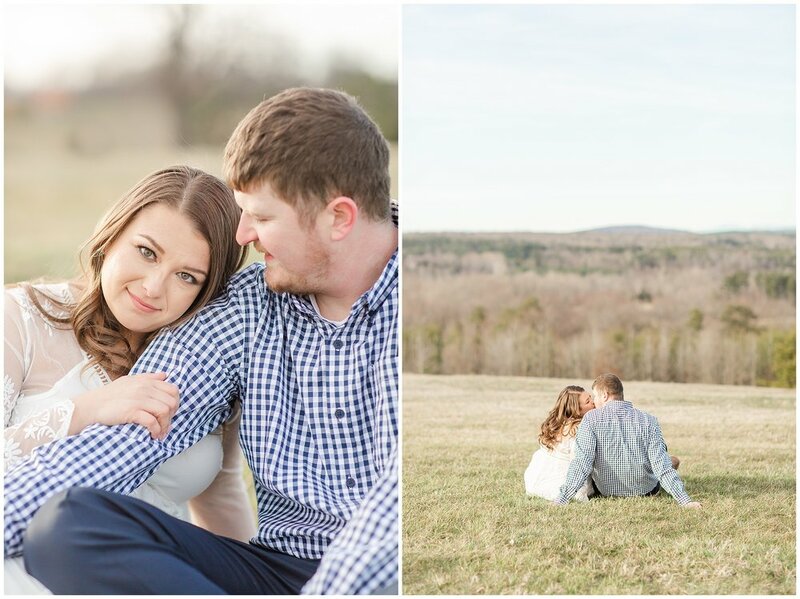 Brooke did such a GREAT job capturing these. 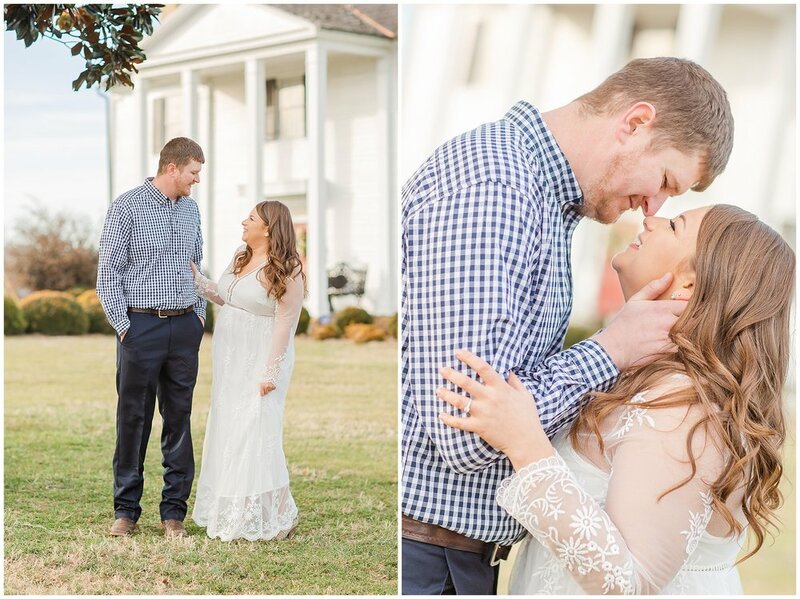 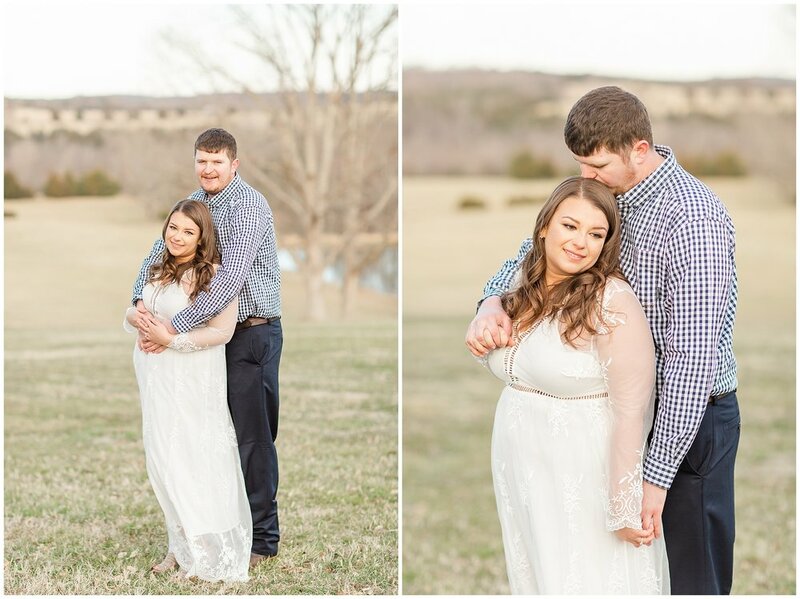 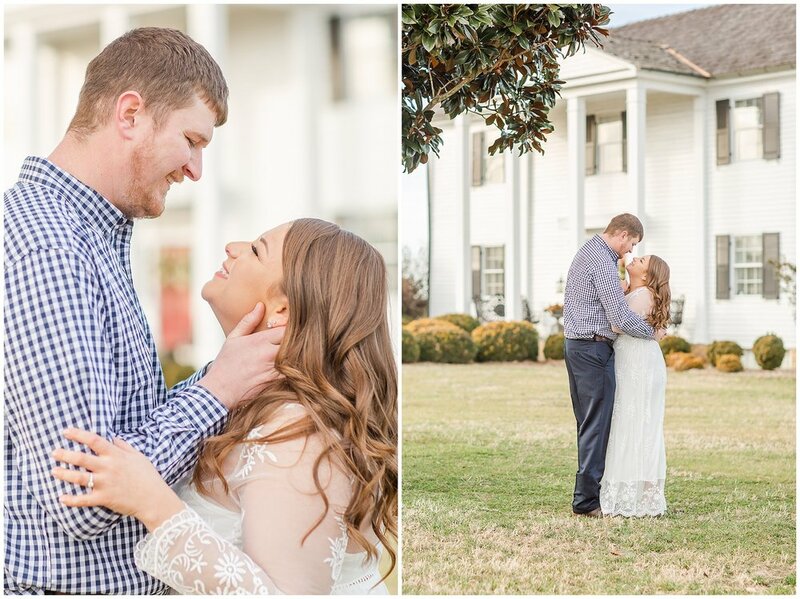 I smiled editing these photos the whole time at how timeless, and beautiful they are!